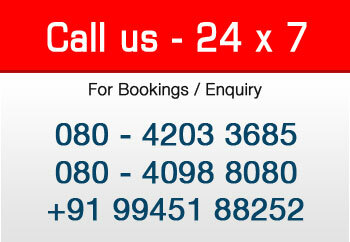 Very good service, driver was taken lot of responsibilities to bring back us safely. Mr. Prasanna is an excellent pilot / driver, safely driving. Driver is well behaved & safe driving skills.